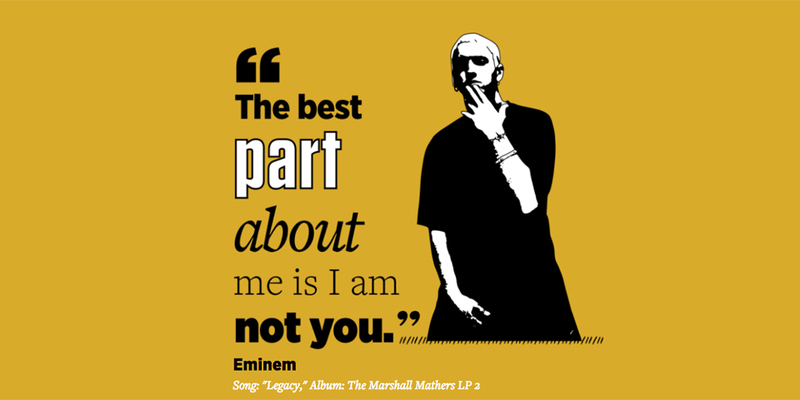 The best part about me is I am not you. 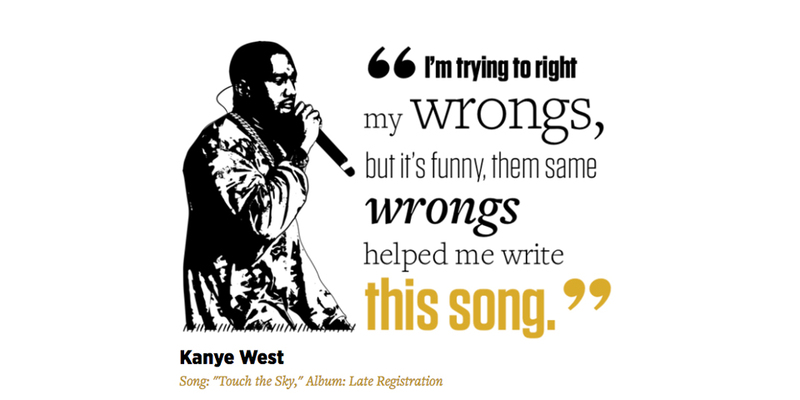 I’m trying to right my wrongs,but it’s funny,them same wrongs helped me write this song. 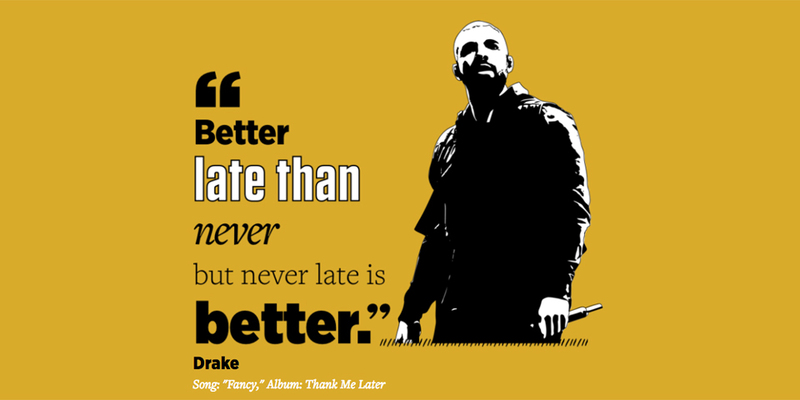 Better late than never but never late is better.